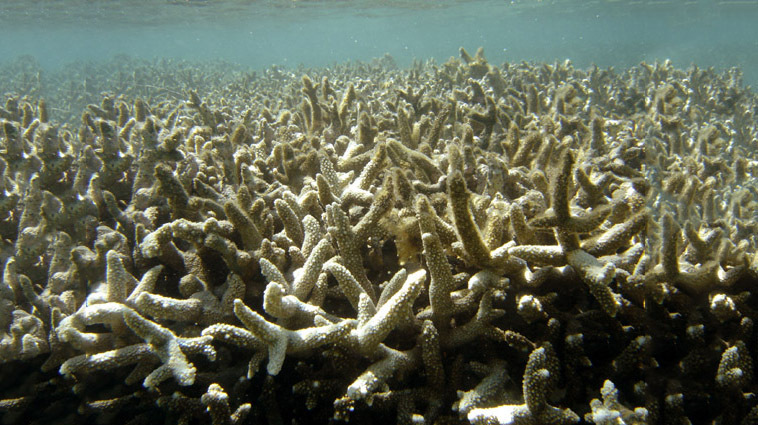 Mostly due to climate change, pollution and overfishing, the world’s coral reefs are dying. The Caribbean alone has lost over 80% of its reef coverage in recent years. These reefs could be completely gone in the next 2 decades if things don’t change. Scientists in Mexico are attempting to protect and monitor these precious coral reefs by turning to robots. Thanks to vision systems and computer algorithms, scientists from the Center for Research and Advanced Studies (Cinvestav) have created an autonomous robot that can produce topological maps of the reefs. The robot moves around underwater collecting images and information. Unlike other systems, the images and information are uploaded in real time. The best part is that the robot is non-invasive and has virtually no impact on the delicate ecosystem. The robots do not use infrared or lasers to estimate their location. They also do not generate any noise. These things can harm the reef and disturb marine life in the area. Instead, the robot uses cutting edge computer vision technology to gain information. To move around it utilizes electronic control programs which allow the robot to move autonomously without colliding with or disturbing the reefs. Along with images from the coral reef robot, the project will also utilize images taken by divers. One of the challenges is creating a system that can recognize and merge information taken by multiple devices. One image could be taken from the robot, another from a GoPro and another from a DSLR. The system must merge and analyze these images to help create the topological map. The project which is supported by the National Council of Science and Technology has been using locals to collect info since 2014. The robot should provide a massive boost in helping to collect information quicker and more accurately. Researchers are also looking to make the robot available to other conservation groups. Check out our articles on AI helping to save elephants and a smart shirt that monitors lung function.